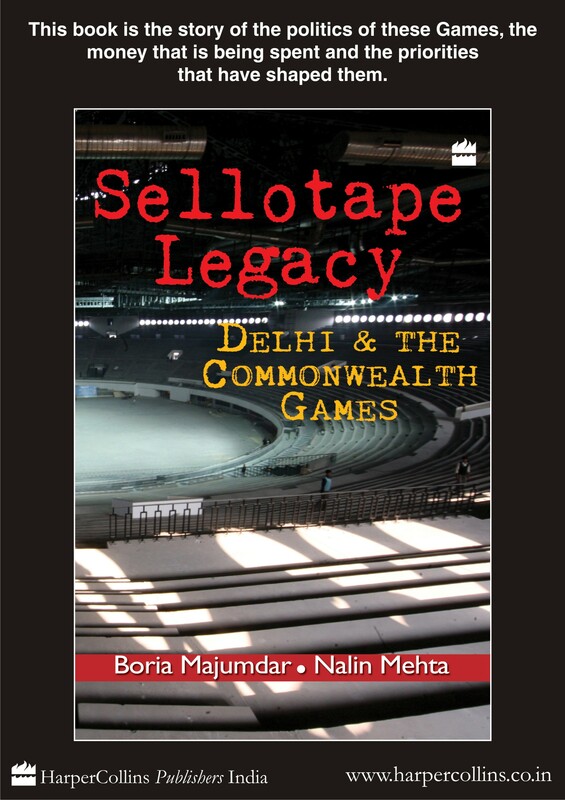 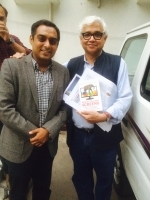 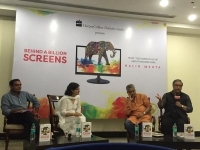 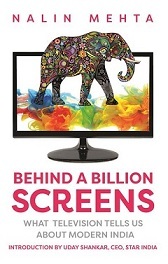 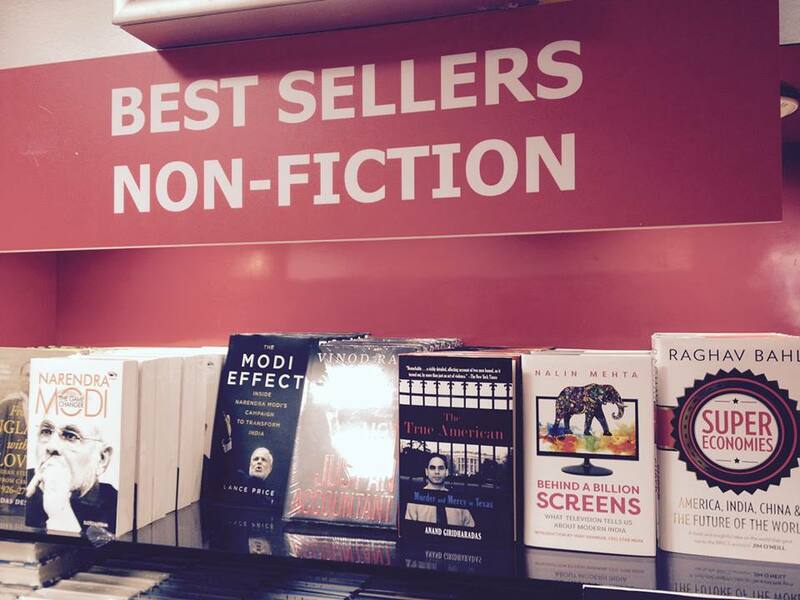 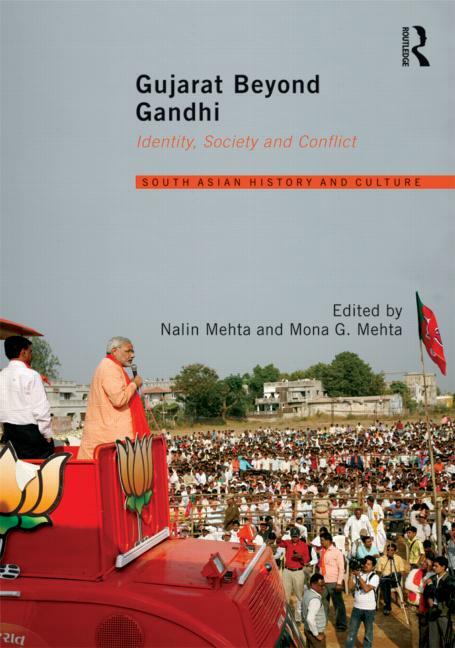 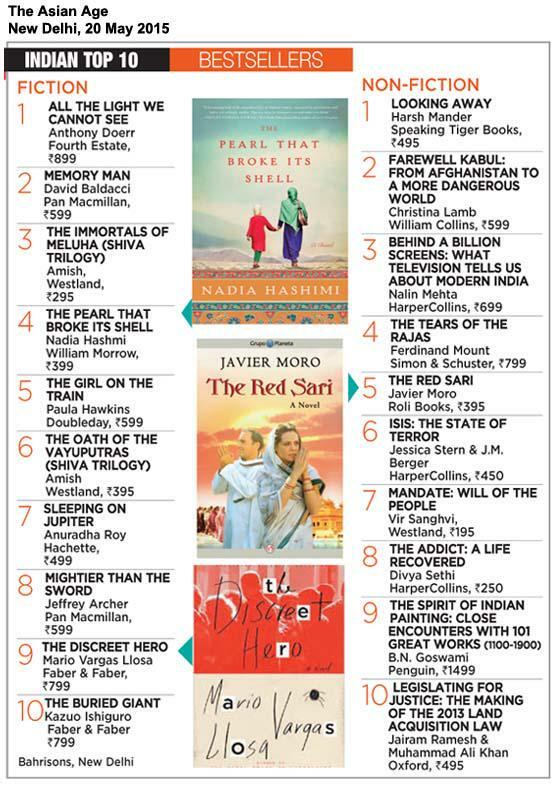 Nalin Mehta’s book ‘Behind a Billion Screens: What Television Tells Us About Modern India’ has become a national non-fiction bestseller. 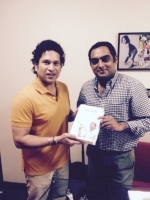 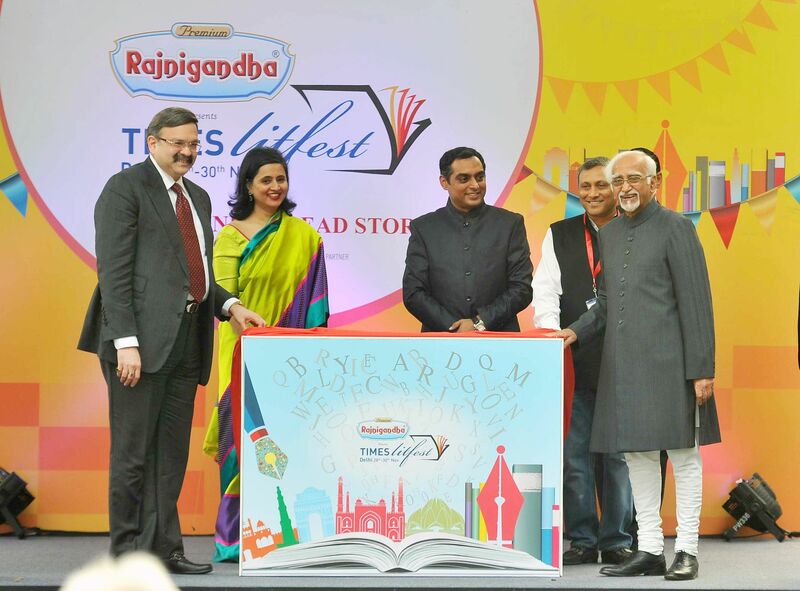 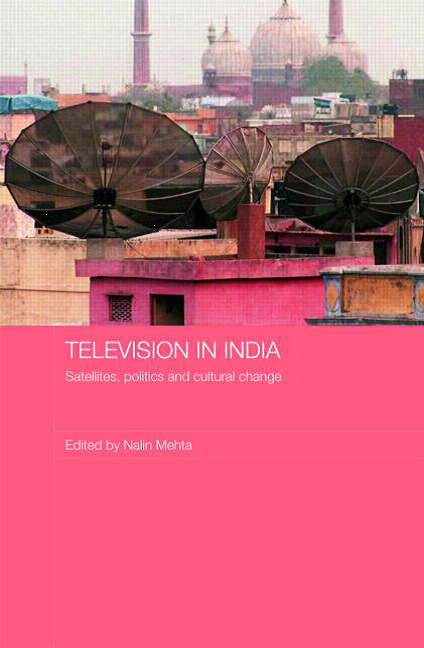 The book, which systematically examines the problems with India’s television, and why it matters to all of us, has been flying off the bookshelves ever since its launch on 8 May 2015. 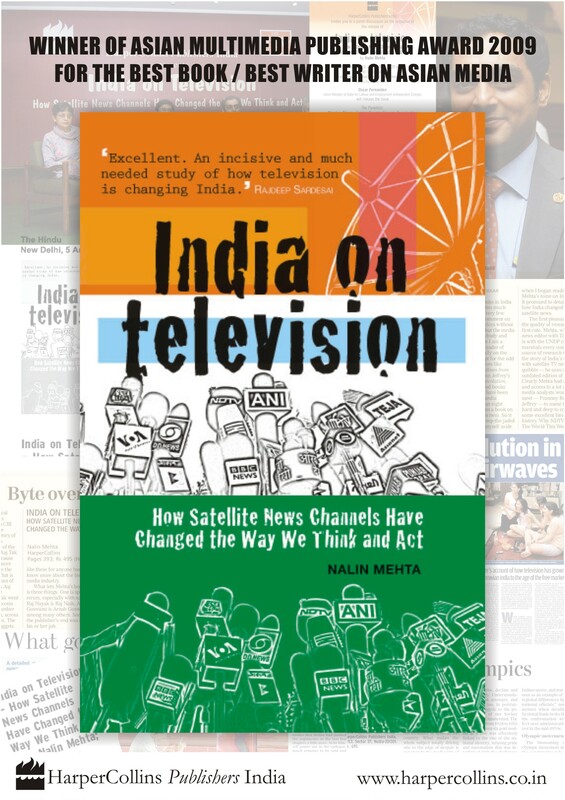 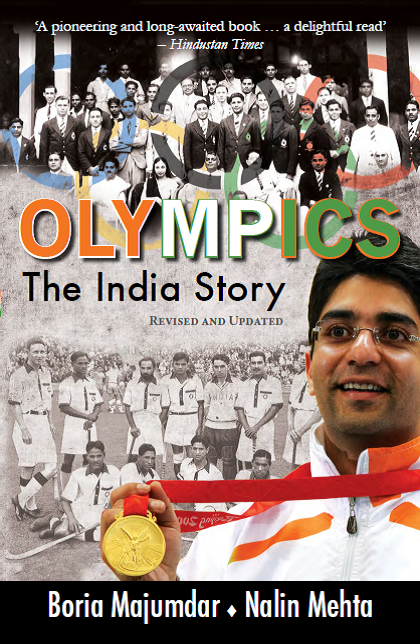 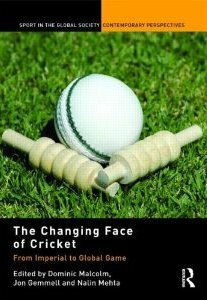 Introducing the book and the author Uday Shankar, CEO Star India says, “Nalin is probably the best media academic in India and this book is a seminal contribution to the evolving debate about the role of the Indian media”.